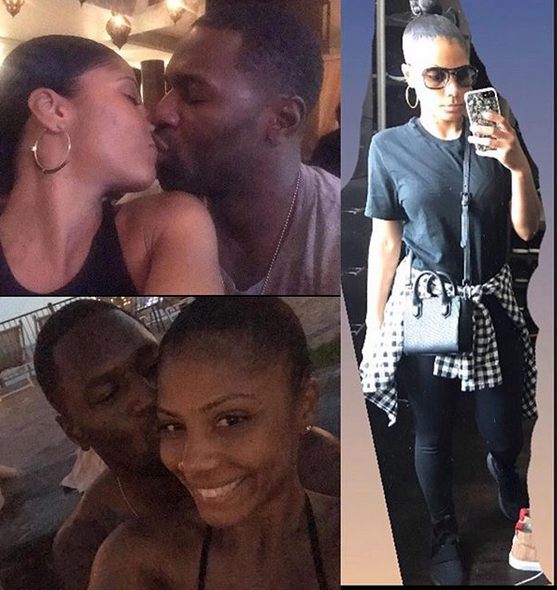 Is Taraji P. Henson’s Man Kelvin Hayden Still Messing Around With At LEAST Two Other Chicks? Two years later and we’re still here. 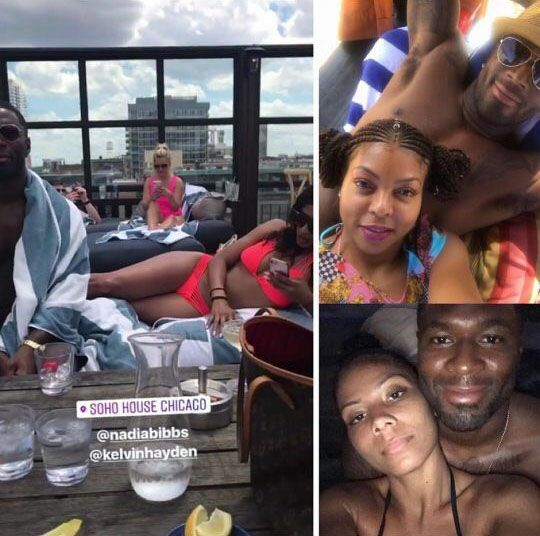 Rumors that Taraji P. Henson’s NFL boyfriend Kelvin Hayden has been messing around with other women have been swirling since we found out he was getting close with the “Empire” star. And apparently, nothing much has changed. The two possibly split up for a while, but they are definitely back together now. In fact, there’s a whole Instagram account detailing Kelvin and his alleged cheating ways. 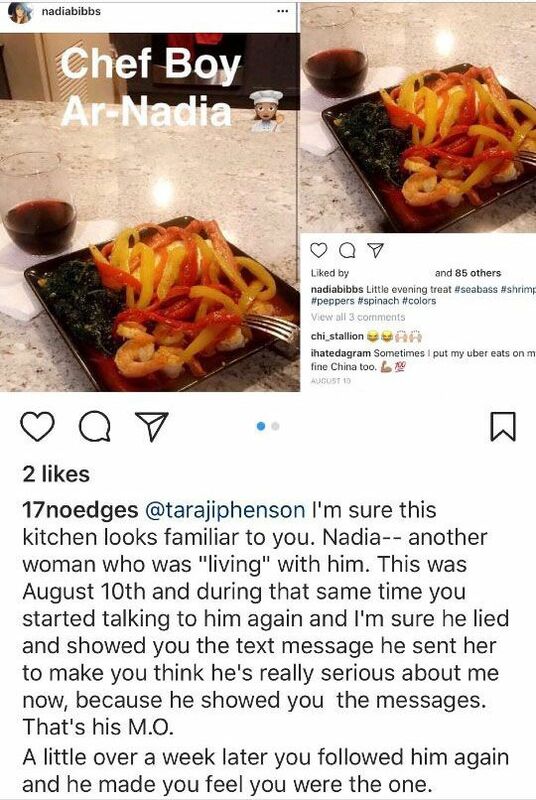 We can’t believe he would even be this messy to begin with as everyone is always trying to prove a point posting “receipts” on social media. Over the weekend, the “Empire” star and the former NFL baller were boo’d up on BAEay in Jamaica. Montego Bay to be exact. See them looking all happy and in love above? Yeah well, when Kelvin isn’t loved up on Taraji he’s apparently spending his free time with other women. The picture of Brittany on the right is supposedly a flick taken from inside of his closet. Kelvin and Nadia have allegedly been in some type of situationship for years. The pair took a vacation to Greece back in August and she was happy to share pics and videos on her social media accounts. 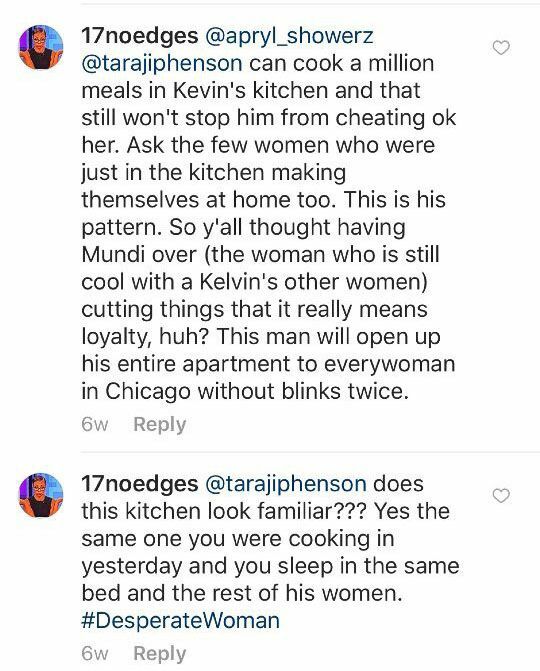 Not to mention, she's been busy cooking up meals in Kelvin's Chicago residence very recently...just like Taraji. It's unclear who's behind this Instagram account that's exposing Kelvin, but it's clear they are determined to let the world know Kelvin is no good. 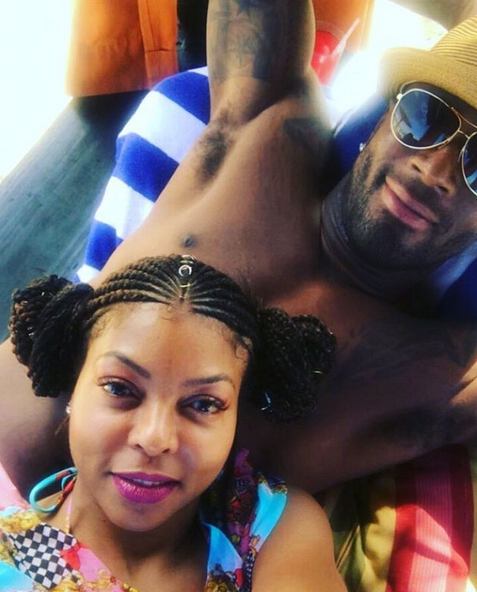 Taraji has yet to address these rumors, but she still seems to be unbothered, especially since she was just all loved up with him in Jamaica last weekend. Maybe they have some sort of agreement or it's a breakup to makeup situation? We're not sure. But this milk definitely ain't clean.